Twelve new professors announced for 2016-2017. Culinary Director “Chef Bobby” wins national award and announces retirement. RCC students advance to national SkillsUSA competition. RCC announces Student Speaker for Spring Graduation. Coachella Review and cover of music icon Prince’s death at age 57. 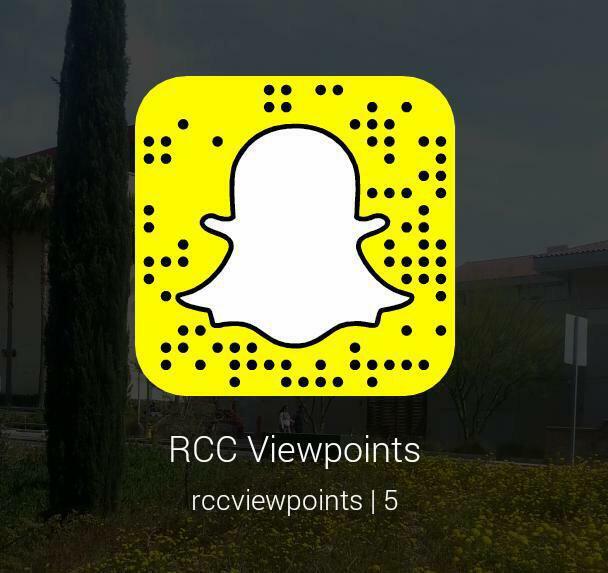 RCC Tiger updates for the week!